Knitted Dove is a fashion line designed by Gracie Von Kriegenbergh. We spent a warm summer day at The Condor's Nest Ranch in Temecula, CA capturing the Spring 2013 line of beautiful dresses, skirts, tops, blouses and sweaters. Knitted Dove is a fashion line designed by Gracie Von Kriegenbergh. 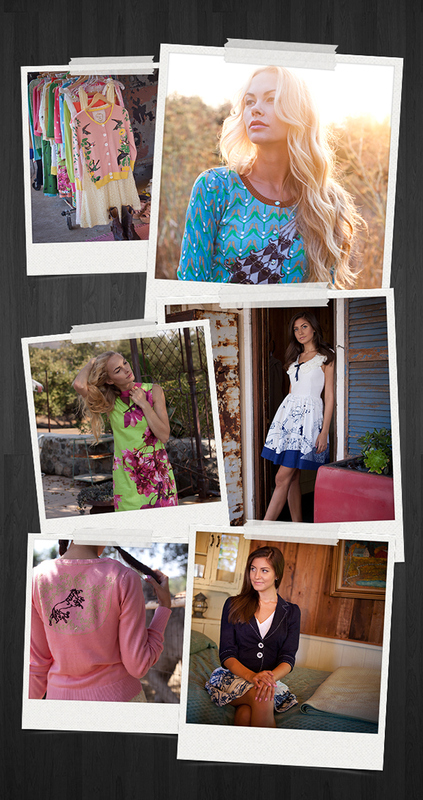 We spent a warm summer day at The Condor's Nest Ranch in Temecula, CA capturing the Spring 2013 line of beautiful dresses, skirts, tops, blouses and sweaters.